Alright my Disney friends, THIS IS HUGE! A huge time saver, that is! 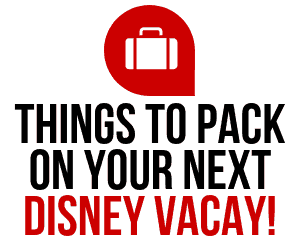 Find out what we are talking about by checking out: Breaking News: Mobile Order NOW Accepts Disney Dining Plans! Disney Parks JUST announced today that quick service restaurants around Disney World will NOW be accepting the Disney Dining Plans when ordering through the Mobile Order App. 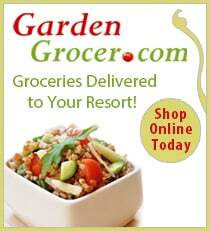 This service allows you to “pre-order” your quick service meal and be notified when it’s available for pickup. Previously, only credit/debit cards were being accepted. This is a game changer! Now, you can order your quick service meal, pay with the Disney Dining Plan (also still accepting credit/debit cards) and wait for your meal to be ready. No more standing in long lines! This right here is magic at it’s best! 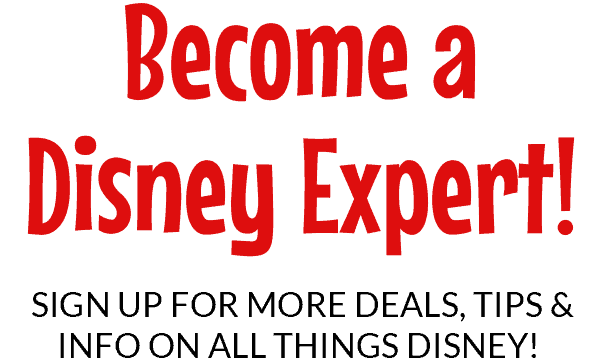 Read more about this wonderful new service from our friends at Disney Parks Blog. Check out the video, too! 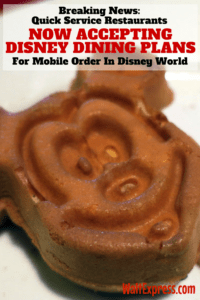 Since launching last spring, we have been hearing overwhelmingly positive feedback from guests who have used Mobile Order in the My Disney Experience mobile app. Currently offered at 23 locations throughout the theme parks and Disney Springs, this convenient service allows you to order meals and snacks on demand, pay in advance and skip the line at select quick-service food and beverage locations. Now, we’re excited to introduce Mobile Order to a whole new audience of guests. 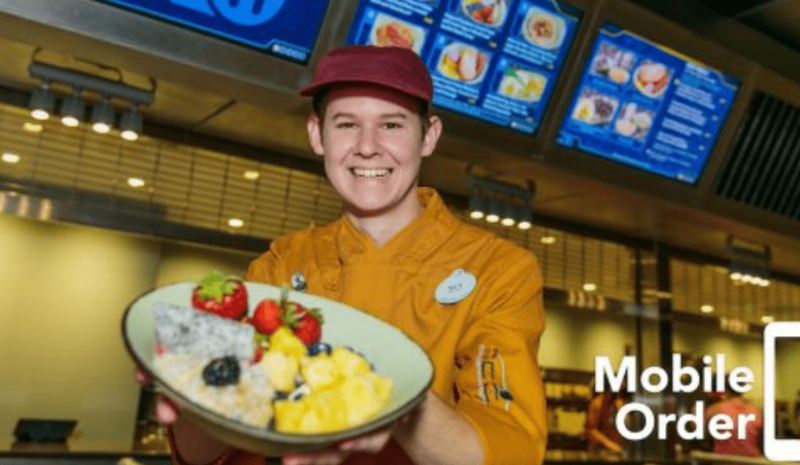 With a My Disney Experience update launching later today, guests with Disney dining plans can redeem meals and snacks in Mobile Order, providing them with more free time to enjoy all of the attractions and entertainment experiences throughout Walt Disney World Resort. For some great quick service options, check out: Top quick service dining in Magic Kingdom and Epcot. 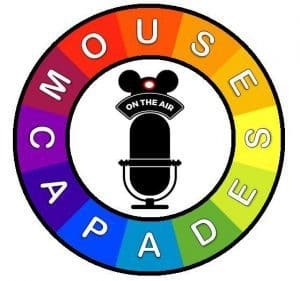 Please join our Facebook group, DISNEY EXPRESS LANE, for lots more Disney information and fun!